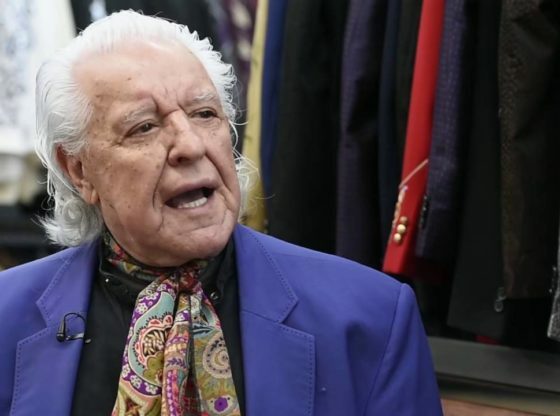 “Rhinestone Rembrandt” designer-to-the-stars Manuel speaks about fashion in Nashville, which will be alive and well as Nashville Fashion week comes to town. WHAT'S REALLY GOING ON IN HOLLYWOOD! Greg Bahnsen, John Warwick Montgomery, and Evidential Apologetics Gary Habermas, "Greg Bahnsen, John Warwick Montgomery, and Evidential Apologetics.